Join us for Evening Dinner, sitting amid the candlelight & watching our team create your food in our open plan kitchen. 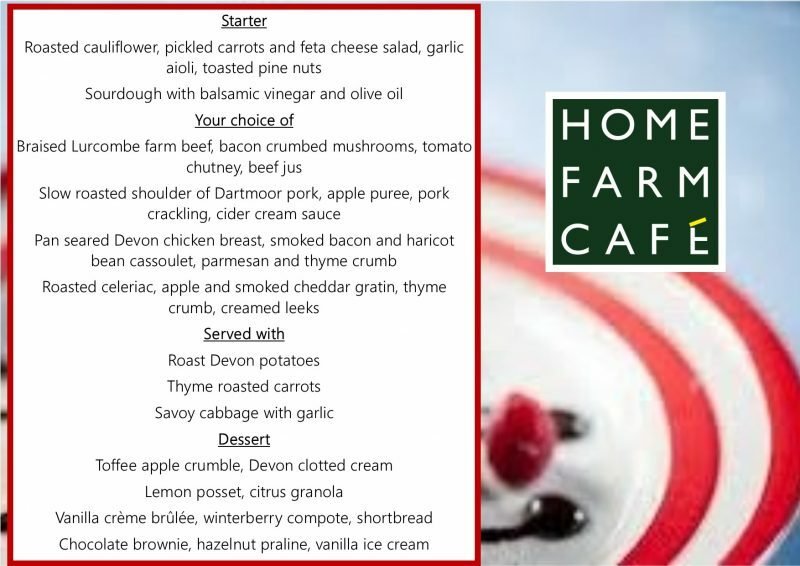 We’re proud to support local and this week sees an array of Devon produce. It’s a 7pm arrival for a 7:30pm dinner, we look forward to welcoming you!